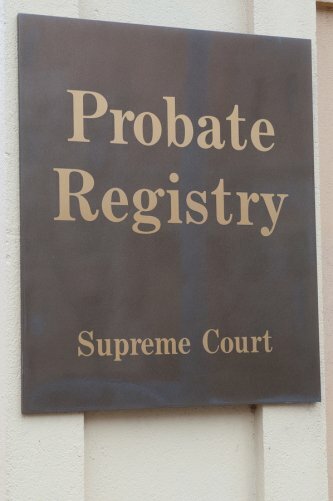 When someone dies, his or her will is submitted to a probate court for validation. 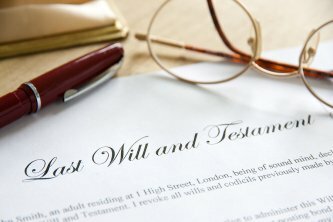 The court will determine whether the will is valid or invalid, and officially appoint the executor of the will. Since probate can be a complex process , it’s advisable to consult a lawyer in Tracy or Manteca if you’ve been appointed as the executor. 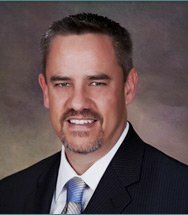 An experienced will attorney can also represent the heirs of the estate, particularly if there could be a problem with the will. Watch this video to learn more about the probate process, including potential problems. For instance, someone may contest the validity of the will by claiming that it wasn’t properly witnessed or that the decedent was coerced into signing it. In most cases, probate proceeds without these issues.